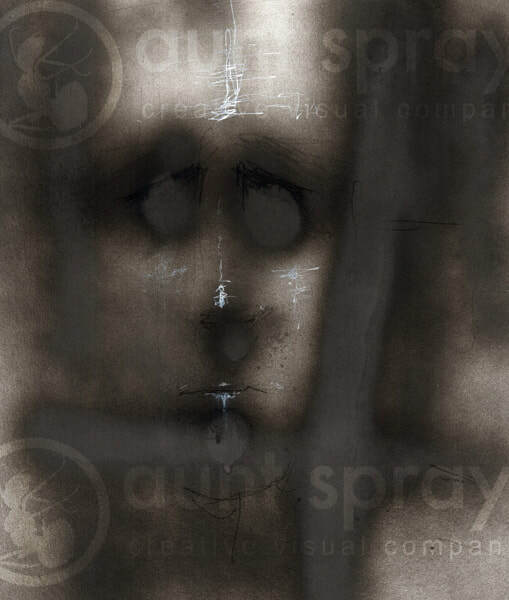 An abstract spray paint illustration related to the psychology of clinical Anxiety and Depression depicting the imagery of hopelessness and despair through dark color and distorted faces. The image would accompany [clinical] articles written on the subject of mental health, anxiety and depression. 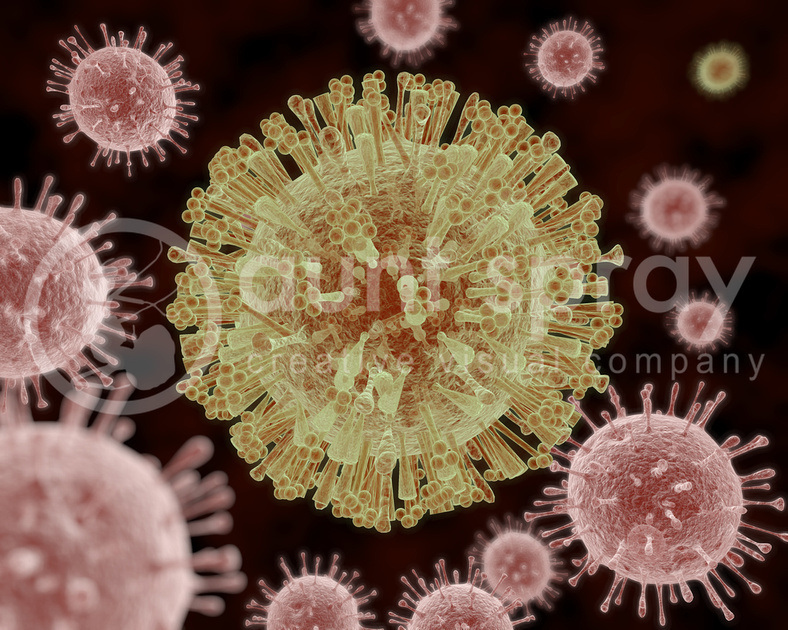 Stock illustration available in royalty free licenses in high resolution for publication use. 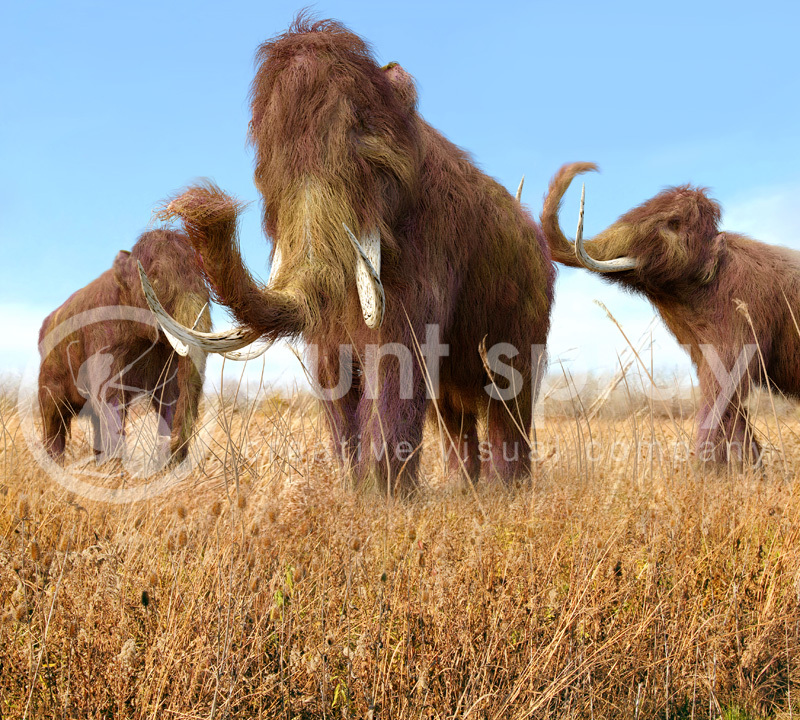 An illustration of a group of Woolly Mammoths feeding on wild grass in an ice age grassland during an autumn feast. Just as other prehistoric lifeforms such as insects or cyanobacteria (blue-green algae), the dinosaur lineage are still with us today. Evolutionary adaptation seems to keep pace with the changes in the environment of the Earth. While some lifeforms such as cyanobacteria and insects seem to be nearly perfectly adapted without a need for radical morphological change for any of the Earth's periods, others such as dinosaurs needed to change quite significantly. The larger theropod (T-rex) and sauropod (Brontosaurs) dinosaur varieties were not well adapted to change and subsequently had a glorious run then mostly disappeared for a variety of reasons. The small theropod dinosaurs such as Ornitholestes (illustrated above) on the other hand had a future, but would still need adaptations along the way to adjust to the ever-changing environments in which they continued to evolve. That form would be what we now refer to as birds. While the small dinosaur Ornitholestes is long since extinct, her basic biology was solid enough in her close genetic cousins, for instance, to adapt to flight or even lose their teeth completely in favor of a beak. It it is not difficult to imagine, when looking at a modern Cassowary for example, to really get an idea of just how these small theropods looked or even moved around and behaved during the Jurassic Period. Feathers as a flock of fur (a type of scale actually) would have come around first to provide warmth and dryness....and would then further be adapted for flight. Close examination of fossil evidence now confirms that virtually ALL theropod dinosaurs were covered in some form of insulating feather/fur. The Triassic, Jurassic and Cretaceous Periods were a large chunk of the Earth's history and had plenty of cold and wet climates, feathers would have been nearly tantamount to long term survival. Having chicken for dinner tonight? Well, you're eating a dinosaur. An illustration of a Devonian Period (419 to 358 million years ago) lake scene depicting a cycle of life. The Eurypterids (Sea Scorpions) feed on the smaller Trilobites dwelling on the lake bottom while the enormous placoderm fish Dunkleosteus, in turn, feeds on them. An Illustration Related To The Perpetual Struggle For Wealth. An illustration of the dinosaur Brontosaurus excelsus (formerly known as Apatosaurus excelsus) depicted alongside an average height human. Brontosaurus was an extinct genus of sauropod dinosaur that lived in North America during the Late Jurassic period. It had an average length of 22.8 m (75 ft) and a mass of at least 16.4 metric tons.